The Punisher by Marvel isn’t only a fan-favourite comic character. For many in the military, he’s a symbol. His The Punisher skull logo is also worn as a badge of honour among those who serve. However, for British SAS troops, this practice is over. According to Daily Star, those serving in the SAS- Special Air Force- have been banned from wearing the logo on their helmet. This is due to its similarity to the Nazi SS Death’s Head symbol from WW II. The soldiers adopted the Punisher skull logo after serving alongside US Navy Seals in Iraq. While the use of this skull is uncommon, it’s not something that Punisher creator Gerry Conway supports. He recently told Syfy Wire that he finds these things disturbing and even offensive as the use of iconography by the military and police completely miss the point. 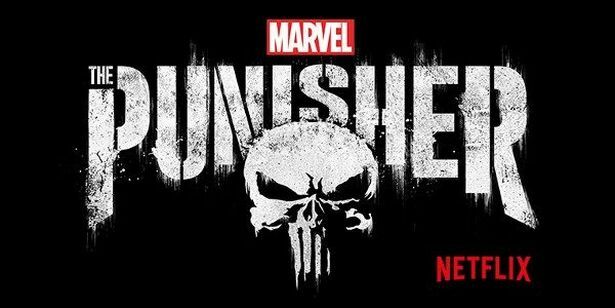 The Punisher Skull Logo: Why is it getting banned? Conway then explained that this co-opting of the symbol, the military and police are misunderstanding the character, what he stands for, and are aligning themselves with a criminal. The SAS’ banning of The Punisher logo isn’t the first time its use has been banned. This has also happened in 2017. Catletrsburg Police Deptt in Easter Kentucky ended up removing the logo with words, “Blue lives matter”. The reason behind this wasn’t given, though there had been complaints from locals about the logo use.